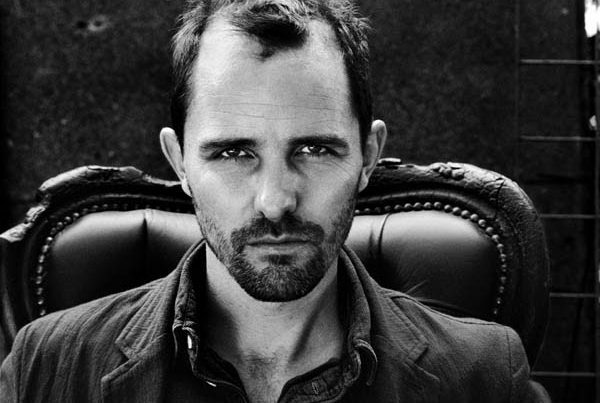 Designer MAARTEN BAAS makes time in October to curate a special anniversary exhibition. 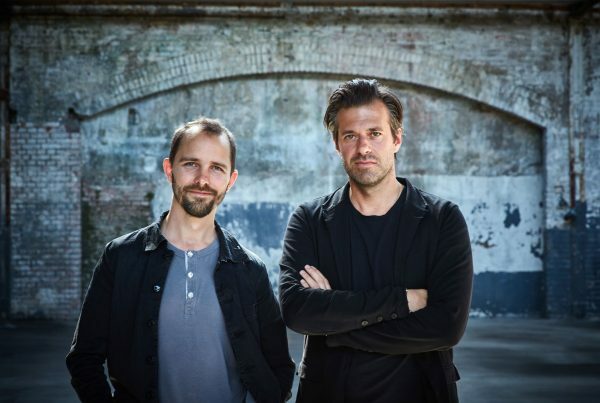 He returns to the city of Eindhoven, where he once studied at the prestigious Design Academy, to take over the old car parks of the VDMA Building during Dutch Design Week from 22 – 30 October 2016. 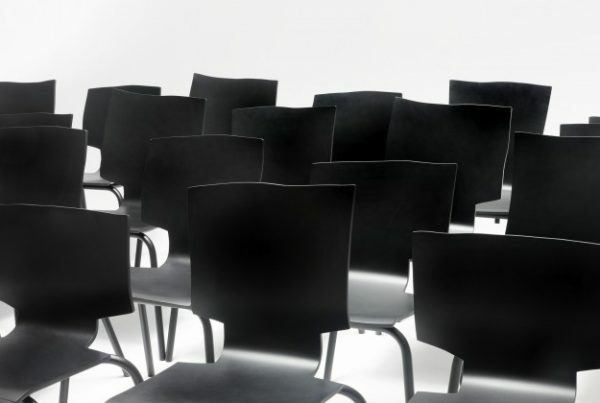 As DDW ambassador, MAARTEN BAAS gives his interpretation of design. In a special exhibition that marks the fifteenth anniversary of DDW, he deliberately blurs boundaries between the arts in MAARTEN BAAS MAKES TIME. 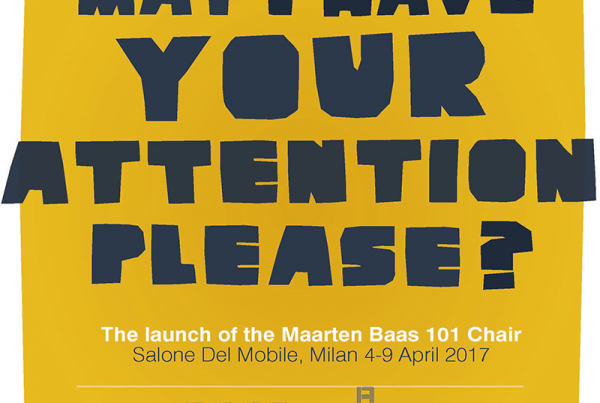 In MAARTEN BAAS MAKES TIME he collaborates with a host of artists and effortlessly combines disciplines and ideas into a kaleidoscope of tantalising experiences. 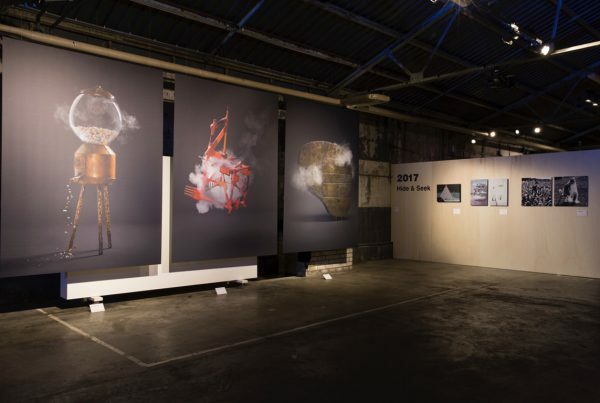 MAARTEN BAAS MAKES TIME is a comprehensive exhibition that combines the experience of theatre, visual arts, music, photography, graphic design and gastronomy. 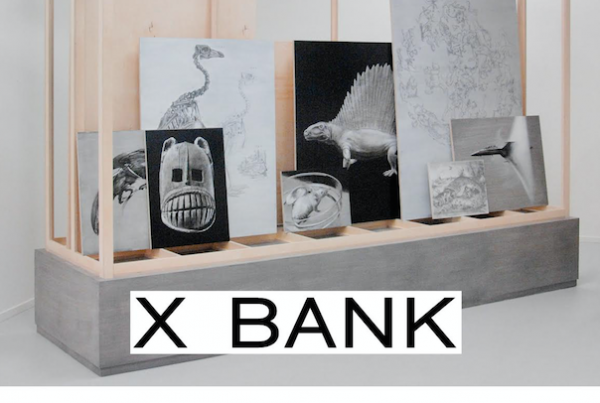 The core of the exhibition is a collaboration between MAARTEN BAAS and renowned Dutch designers (Jurgen Bey, Kiki van Eijk) and younger talent (Niels Hoebers, Aart van Asseldonk) about time. 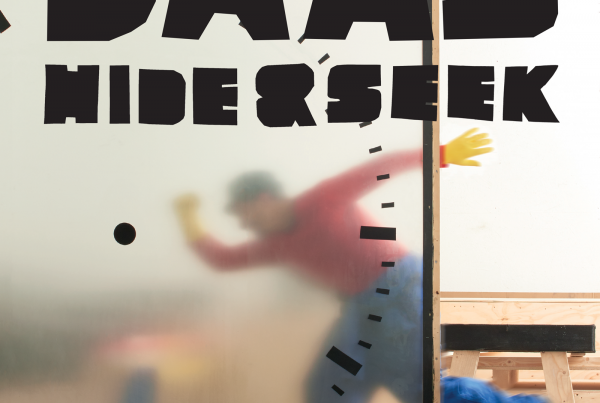 Additionally the event features an exclusive preview of MAARTEN BAAS’ book Hide & Seek, which will be published next year, and the world premiere of his most recent work produced with Carpenters Workshop Gallery. 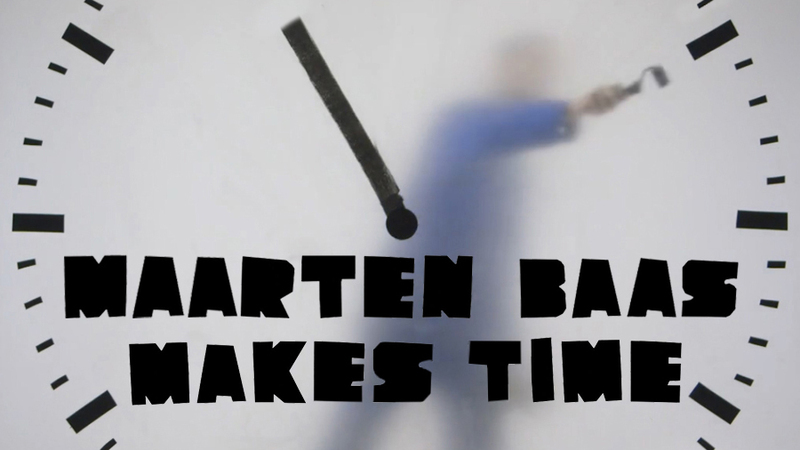 MAARTEN BAAS MAKES TIME showcases highlights from the career of one of the Netherlands’ most acclaimed and successful designers. In a temporary restaurant, designed entirely by MAARTEN BAAS, Sergio Herman serves up a culinary menu with his signature dishes. The head chef of the Michelin star restaurants PureC in Cadzand and The Jane in Antwerp is among the top of the culinary world. With a career that spans more than fifty years, Anthon Beeke has designed some of the most sensational work in the Netherlands. Anthon Beeke, together with Mariola López Mariño collaborates with MAARTEN BAAS on a book that offers an insight into the inner workings of the designer. A preview of the book forms part of MAARTEN BAAS MAKES TIME. 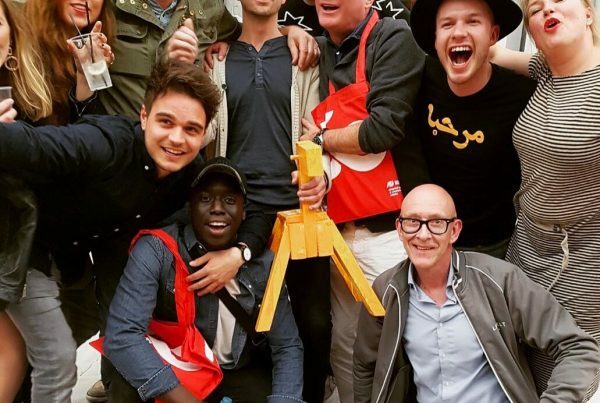 VPRO Medialab researches new platforms and formats to tell stories. During DDW Medialab, tells, in collaboration with artist Sander Veenhof and MAARTEN BAAS in a new and exciting way the story of his Tree Trunk Chair. For nine days visitors of MAARTEN BAAS MAKES TIME will have the opportunity to experience a mixed, augmented, reality, where the Hololens is used to create a new outlook on the analogue and virtual world, giving a unique view on the 200-year design process of the Tree Trunk Chair. It is a first that a European broadcaster will share a Hololens production with a big audience. 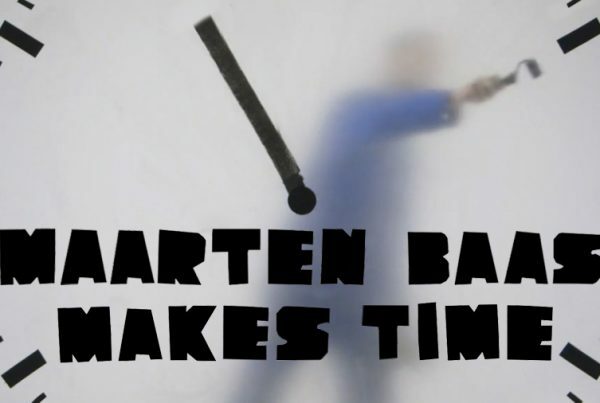 MAARTEN BAAS MAKES TIME is a co-creation of artists among whom: celebrated chef Sergio Herman, graphic designer Anthon Beeke, illustrator Nanne Meulendijks, author Ingmar Heytze, photographer Lisa Klappe, theatre director Joris van Midde, and many others. MAARTEN BAAS MAKES TIME, from 22 until 30 October during DDW, will take place in the former Van der Meulen Ansems garage (VDMA) on the Vestdijk 25/27 in the heart of Eindhoven. 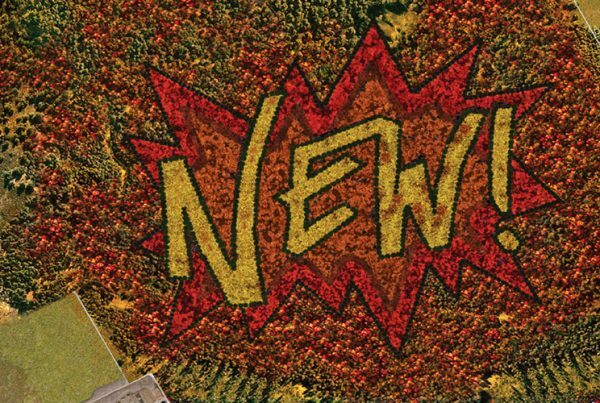 The site is being made available by the Municipality of Eindhoven for this very special initiative. On its 15th anniversary, DDW will celebrate for 9 days with as honoured guests 2500 national and international thinkers and doers. Designers who lend greatness to the event and make the world a little bit better, smarter, handier and more beautiful. Public, press and commerce come to Eindhoven to see the latest work by the best of what design has to offer. They take an exclusive peek behind the scenes of the future as it is being made.